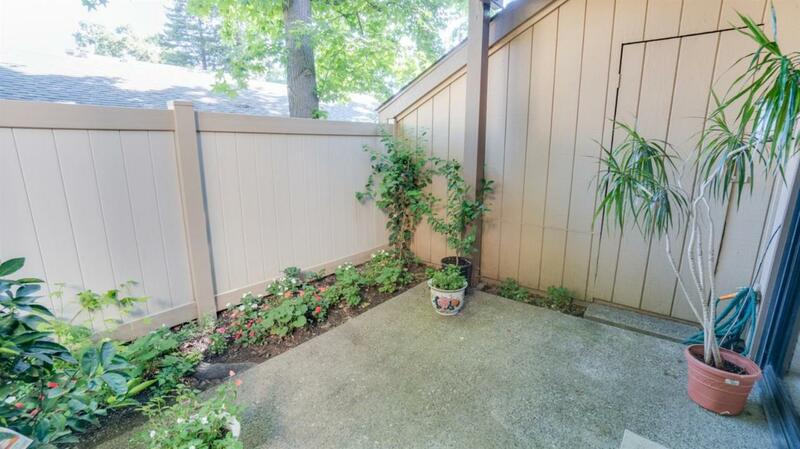 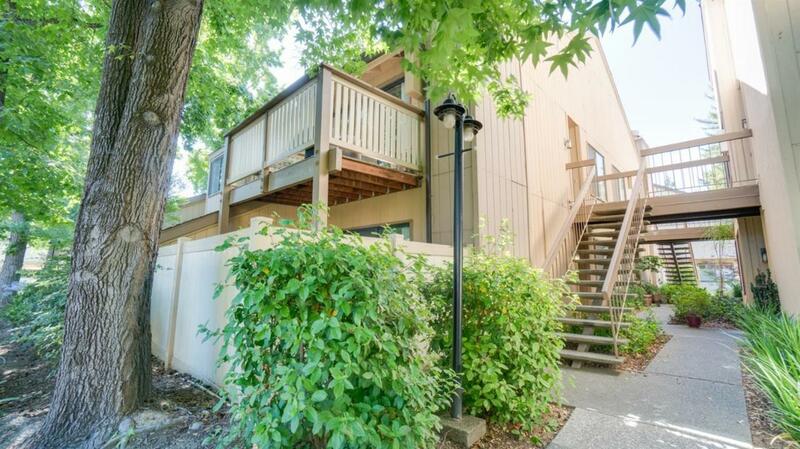 Convenient, downstairs 2-bedroom, 2-bath unit; wonderful location on Sierra Blvd. 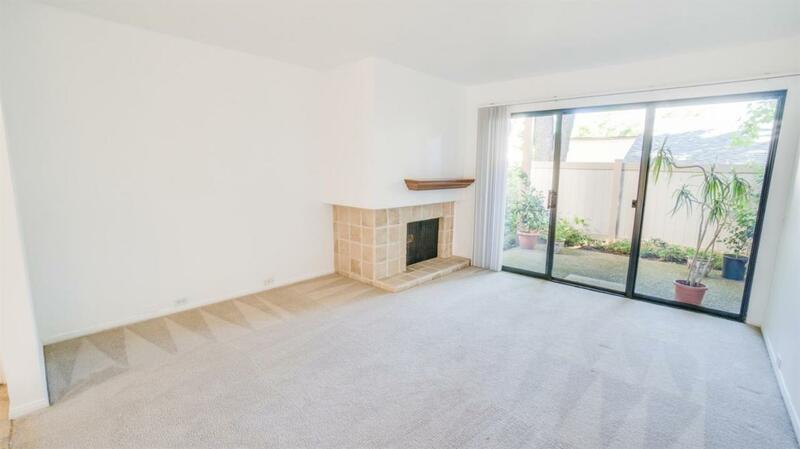 in gated Alicante Villas; open floor plan with lots of light; spacious living / dining, quiet and sweet patio; granite countertops; nice cabinets, stainless steel appliances, tile flooring in the kitchen; covered parking; close to pool, spa and exercise room, restaurants, shopping, Sac. 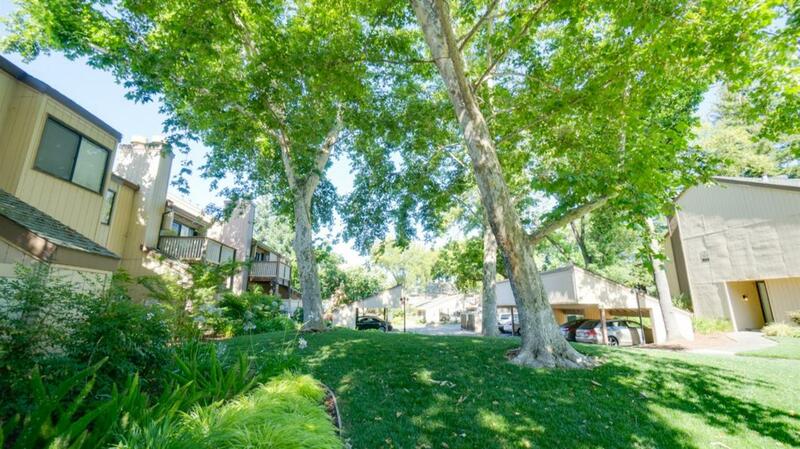 State, public transportation, American River bike trails and all major hospitals!